A big thank you to all those who have supported us, gave us feedback, suggestions and well wishes. We appreciate all the help during this membership drive. As our membership drive comes to a close, we’re well aware that we will not be reaching our 100 member sign-up goal. Therefore we will not be charging the members who did support us. Although this is a huge set-back for us we are going to take what we’ve learned through this process, make any necessary changes to what we had originally envisioned, discuss with our team how to proceed and continue to update you on our progress. What’s Next for Make San Antonio? We are going to bundle all our progress and set-backs to this point and present that to prospective investors to gauge interest. There are several avenues we can pursue beyond this investment but we would love to have a local investor mentoring and backing us in this endeavor before we move forward. Our January Second Saturday event was postponed due to inclement weather but we have committed to participating in an upcoming Second Saturday so we will be curating an art show at the Lullwood Group on April 11. Mark your calendar! Here’s a recap of what we accomplished during our short push to our membership drive and the all of the lessons learned. 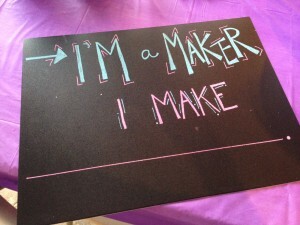 The concept of a comprehensive makerspace (that doesn’t actually exist yet) is a hard sell. What we had envisioned was to sign up people who were already familiar with the makerspace model and were excited about this type of space coming to San Antonio. 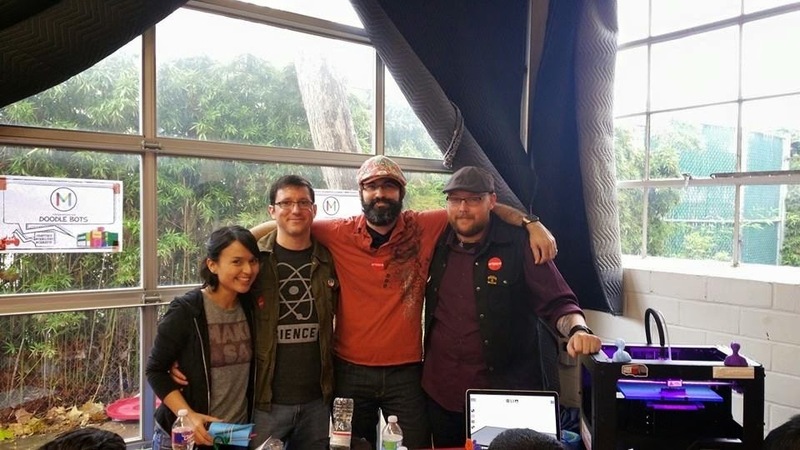 Instead we came across many people who were not familiar with what a makerspace is and the benefits that this type of space would bring to the San Antonio community. We were eager to share our knowledge and enthusiasm of makerspaces with all those willing to hear us out. Many people suggested that if we already had a space where they could visit, see our vision and use some of the tools they would be more willing to back us. Pricing was a question that most prospective members had which relates quite heavily to the above. Asking for a signup of $55 without seeing the value returned in that investment was what many people had difficulties with. Our pricing for our membership drive was set based on comparable makerspaces around Texas and the nation but we have since decided to work on different methods of membership as an initial option. We want our pricing to be customizable so that as members grow into the space they can add or remove certain areas of their membership and grow their skill set accordingly. 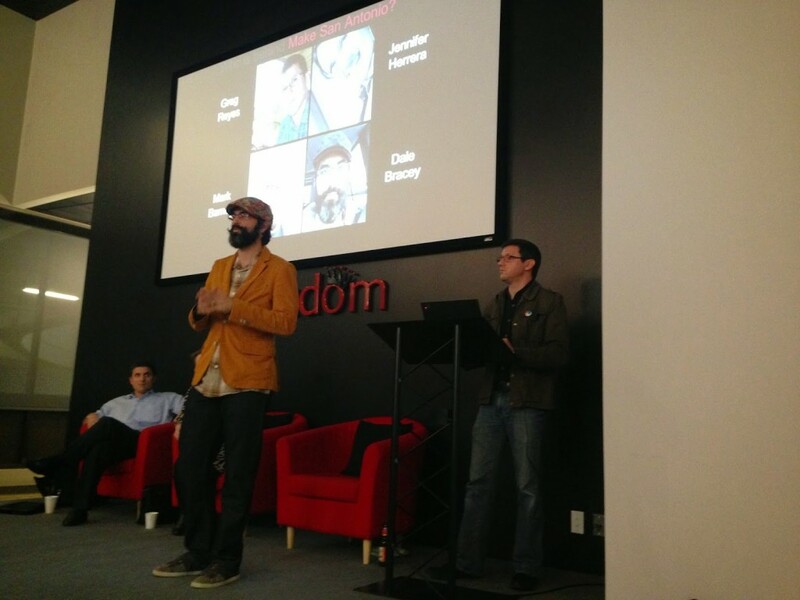 Our first initial pitch to the 1 Million Cups crowd at Cafe Commerce was a great experience. We gathered several contacts and got some great feedback on our presentation and our business model. We took these changes to heart and updated our business model as necessary. Our team member, Greg, spoke a bit more about Make San Antonio’s vision and where we see ourselves in the future after the event. 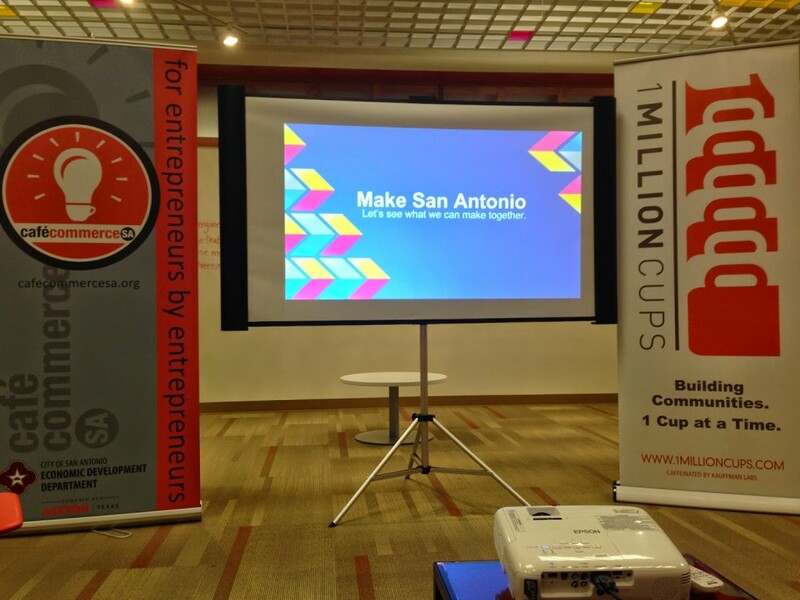 The 1 Million Cups presentation was a great success. Mark Barnett spoke to an intimate but interactive crowd that was eager to give feedback and provide suggestions. We elaborated on some of those suggestions and kicked off a local business outreach campaign. 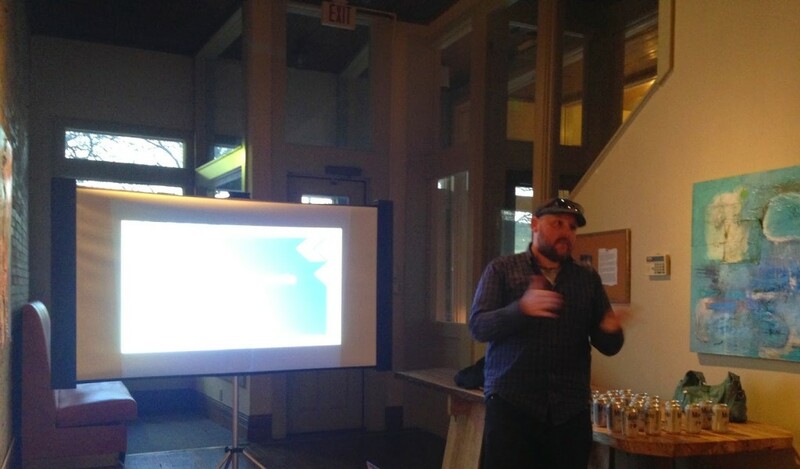 Our newest member to the team, Dale Bracey, spoke to a group of 50 technology lovers about our membership drive. SA New Tech is a great group who enjoy networking, socializing and showing off some great new technology. Check them out at Geekdom‘s awesome new event center every second Wednesday of the month. 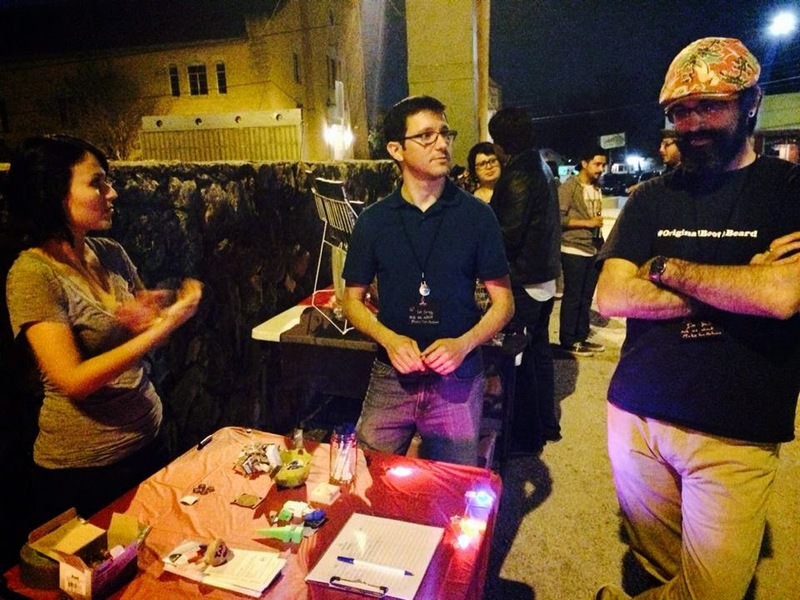 Dale, Greg and Jennifer participated in this community-oriented event, while making throwies and chatting up Make San Antonio. We were able to talk one-on-one with members of the community, as well as fellow Makers. If you haven’t had a chance to check out Second Friday on Beacon Hill, we suggest you check out the event. The folks at SoFlo Market were nice enough to allow Make San Antonio to set up a table, chat about what we’re doing and also host some activities for kids. In honor of Pi Day, we made some fun wind socks. To check out this activity and additional kid-friendly activities, visit our Pinterest board dedicated to maker-inspired kids crafts. We ended our Make San Antonio tour of fun happenings with a stop at Artpace‘s Family Day. The DoodleBots and the 3D printer were a huge success with children and adults alike. We had a blast, and were able to connect with interested people of all ages. Our team member, Jennifer, wrote an article on the Rivard Rivard, that was shared by a few people around the community. Greg and Jennifer spent Valentine’s Day as most married couples/budding entrepreneurs usually do … being interviewed on the radio. They were interviewed on KLUP’s Tech City USA radio show, and chatted about Make San Antonio as well as expressed their views on STEM education. Our goal throughout this venture has had one clear focus — to create a makerspace that is community-driven. The last few months, we’ve aimed to meet with as many people in our creative community to get input from them on what they most desire to be in our space. We’ve heard your views, and we’re taking them all into consideration. We want you all to know that our drive is based on our community, and our goal is to create a space that creatives of all types can use alongside like-minded individuals. 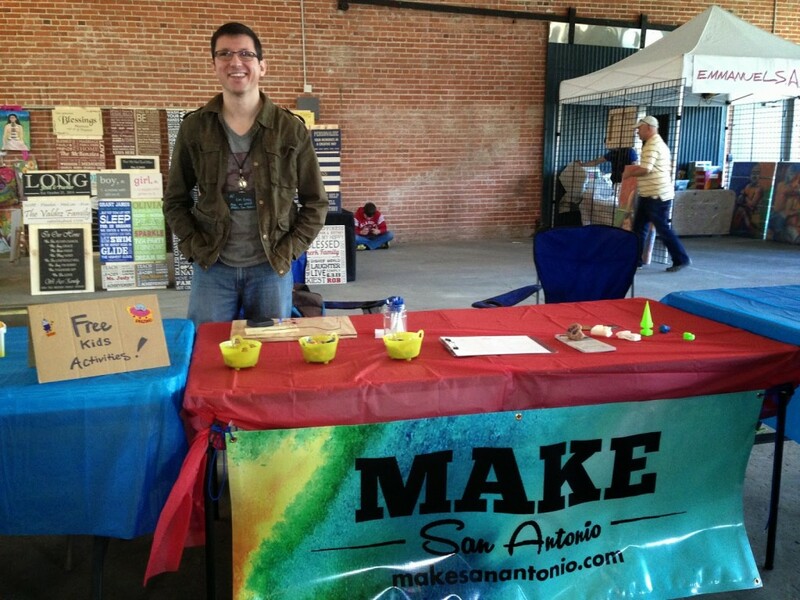 ← Previous Previous post: Who are the people behind Make San Antonio?